Do you set Math Goals for your students to achieve? 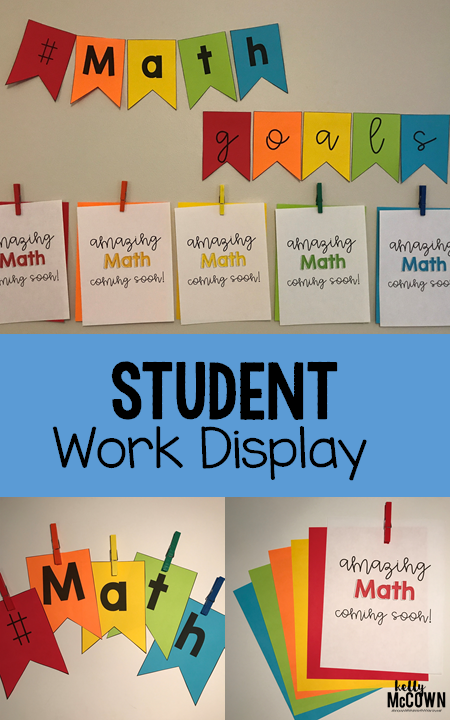 Do you display student work that demonstrates hard work? Do you want your students to achieve more? 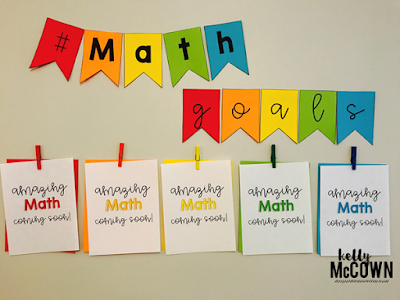 Did you know that setting goals for your students increases their motivation? You can inspire your students with their own work displayed, and set goals for working hard toward achieving future goals. 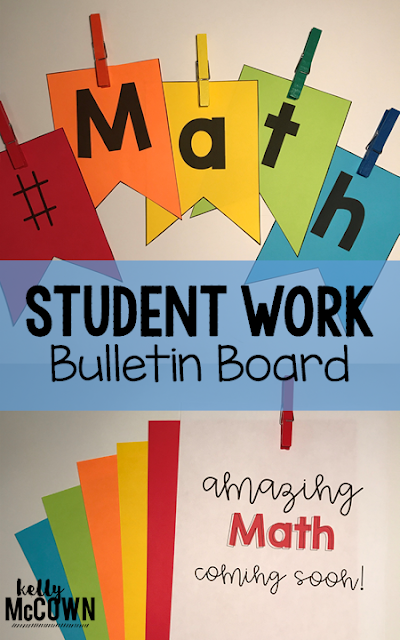 This packet contains NO PREP Bulletin Board materials for you to display in your classroom or hallway at school that promote the Mathematical Mindset theme with the words "#Math Goals" and graphics that promote student work being displayed. 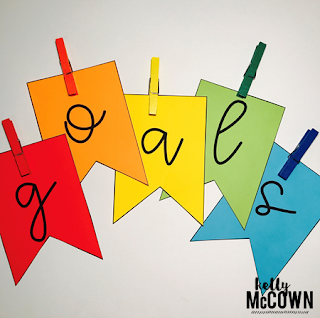 Remember that goal setting is important at the beginning of the school year. Set the tone for achievement HIGH and your students will soar! Make sure to give them opportunities for being successful and displaying their hard work when it is appropriate. 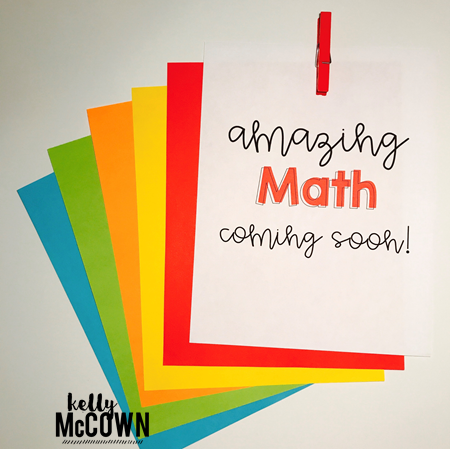 These are keys to developing a Mathematical Mindset and growing your students in becoming high achievers!